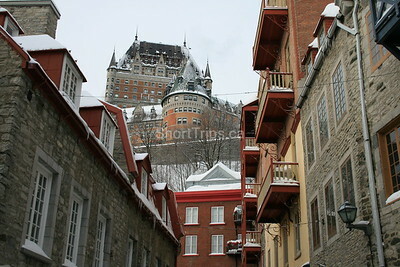 ​Quebec City in winter has beauty like no other city. 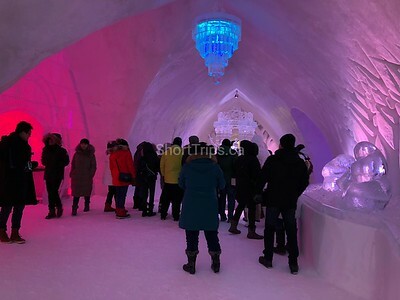 The history, the charm, the old town sparkling with a gentle covering of snow, it glitters both during the day and at night. 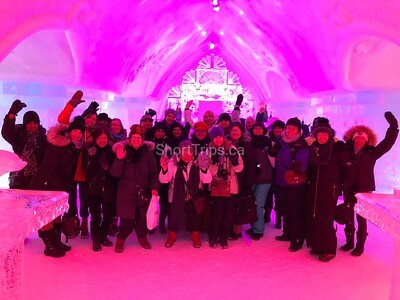 Enjoy a guided tour of the city with a local tour guide. 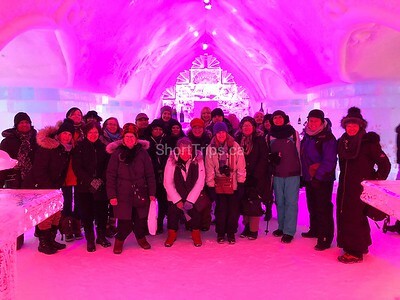 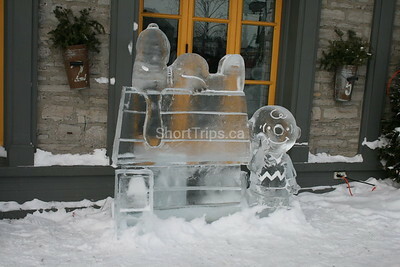 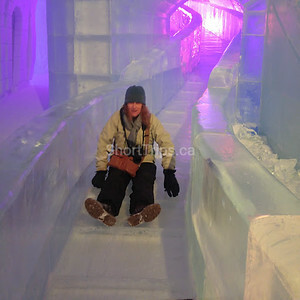 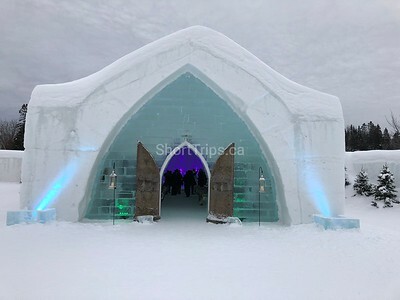 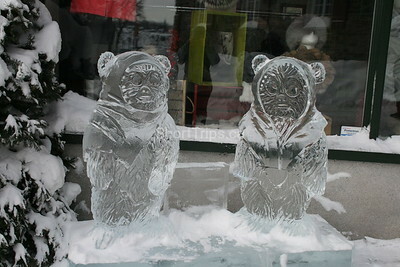 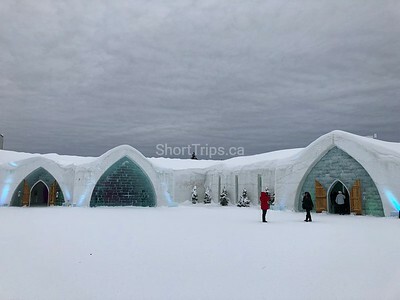 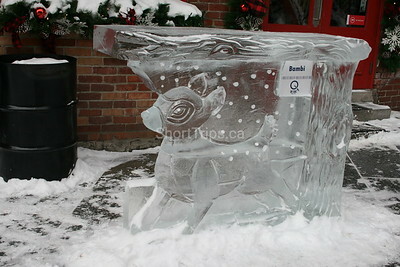 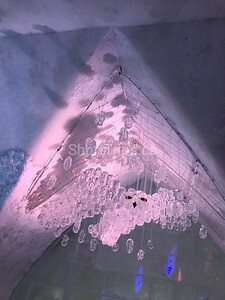 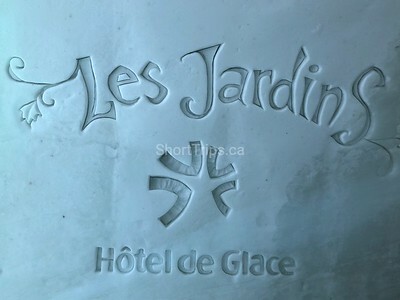 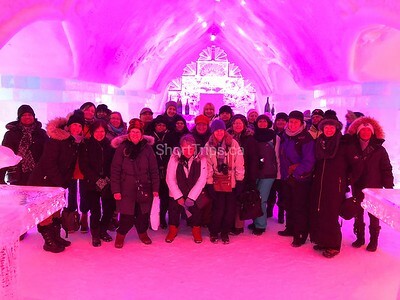 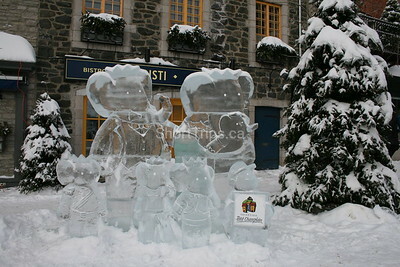 Also tour the world famous Ice Hotel & Montmorency Falls and take a gondola ride. 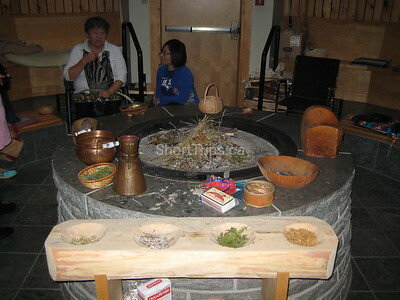 Oh, and the cuisine! 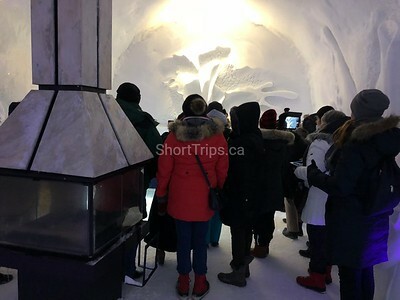 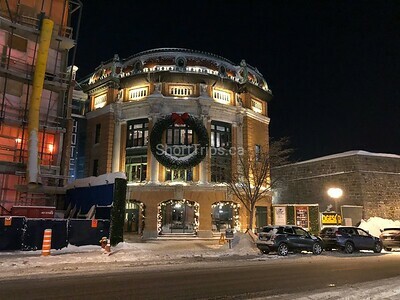 Included in the tour is a very traditional sugar shack lunch and an authentic Quebecois dinner at Aux Ancien Canadien, one of the highest rated restaurants in Quebec City!